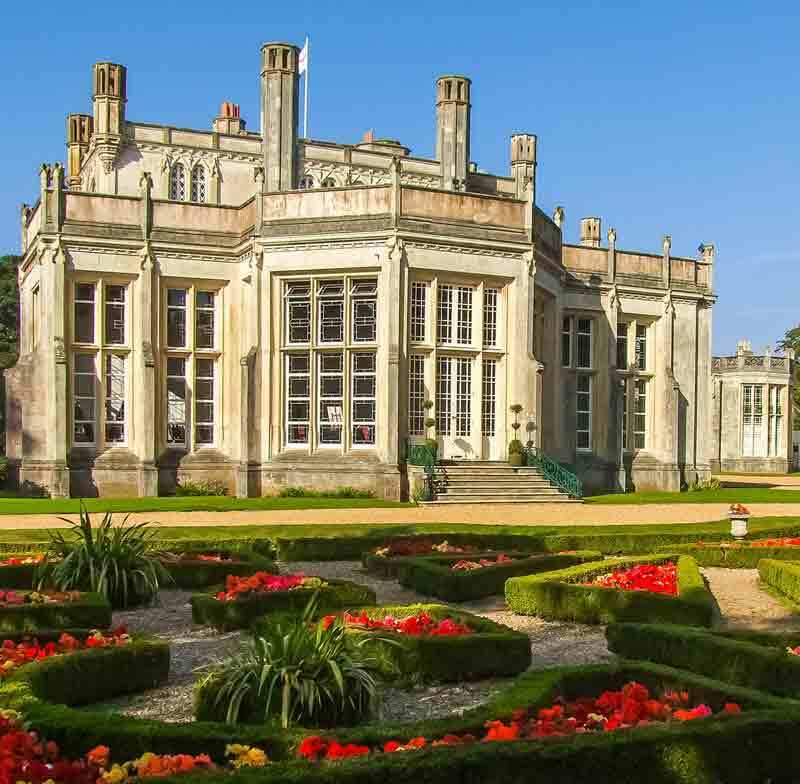 Celebrate 80 years of Citizens Advice with us at Highcliffe Castle. Join us for an evening of dining and fundraising on the 9 May 2019. Ticket prices just £25 per person. Places are limited booking is essential. We give free, confidential and independent advice. We have fully trained advisers and can offer advice on a wide range of problems we all face at some point in our lives like employment, consumer issues and housing. We are an independent New Forest charity serving the community of the New Forest District, we are open to everyone who lives or works in the New Forest. If you have a problem and you need information or advice please contact us. We are a hate crime reporting centre – find out more. Email energy advice request, use our web-form, phone our Adviceline 0300 3309 009 or call into one of our New Forest offices. MoneyPlan Project with volunteer qualified financial advisers. The Citizens Advice, Personal Finance Society and Partnership are working together to place qualified financial advisers in local Citizens Advice offices to provide free generic financial advice to all our clients who need it. Financial Advisers will provide advice on an appointment basis at both our Lymington and Totton offices, for face to face interview, or telephone, on any aspect of financial advice such as mortgages, endowments, equity release, financial planning, pensions, tax and savings and investments.